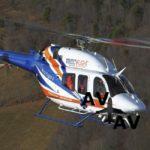 Bell Helicopter company, announced the sale and delivery of a Bell 429 to the Department of Health, Puerto Rico. 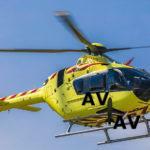 The aircraft is configured for Helicopter Emergency Medical Services (HEMS) and equipped to conduct medical rescue missions throughout the region. “The Bell 429 has proven its capabilities in a number of mission sets around the world while offering the most advanced technology available today – combined with industry leading performance and safety mechanisms,” said Jay Ortiz, Bell Helicopter’s vice president of Latin American sales. Bell Helicopter continues to strengthen their brand in Puerto Rico, with nearly 20 aircraft operating in the region. The region is also home to four state-of-the-art Bell 429s performing a number of mission sets to include EMS, search and rescue and para-public operations – proving the versatility of the aircraft. 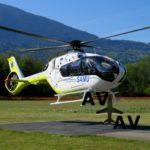 The Bell 429 is the only light twin-engine helicopter on the market with true two-litter capability, featuring enough cabin space for two medical attendants and two crew members. 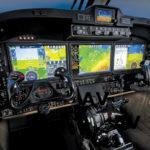 The Bell 429 also offers exceptional flight performance with a fully integrated glass cockpit, advanced drive system and best-in-class SBAS navigation and Instrument Flight Rules (IFR) capability. 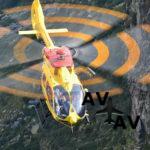 It is the first helicopter certified through the MSG-3 process, resulting in reduced maintenance costs for operators. The Bell 429 also features a spacious cabin and extra-large 60-inch side doors, as well as IFR capability certified for single or dual pilot operations. Bell Helicopter provides its customers with local support in every corner of the world and has the largest support network in the industry with over 100 Authorized Customer Service Facilities in 34 countries. 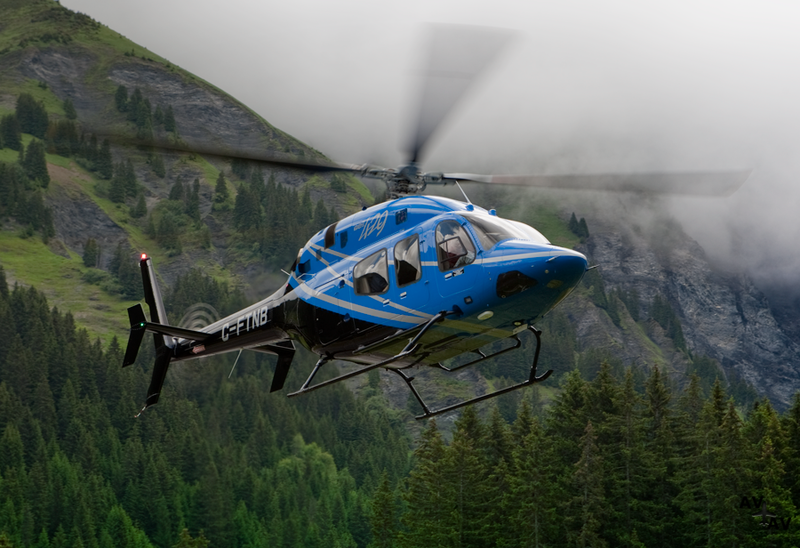 Ranked number one by customers for 22 consecutive years in the Helicopter Product Support Survey from Professional Pilot Magazine, Bell Helicopter has also earned top honors in Vertical Magazine’s first-ever comprehensive helicopter manufacturer’s survey. 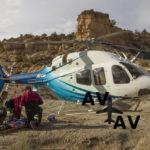 Bell Helicopter is committed to having resources where customers operate to speed up delivery of service and support and give customers access to service professionals who are easy to reach, know the operating environment and understand their needs.